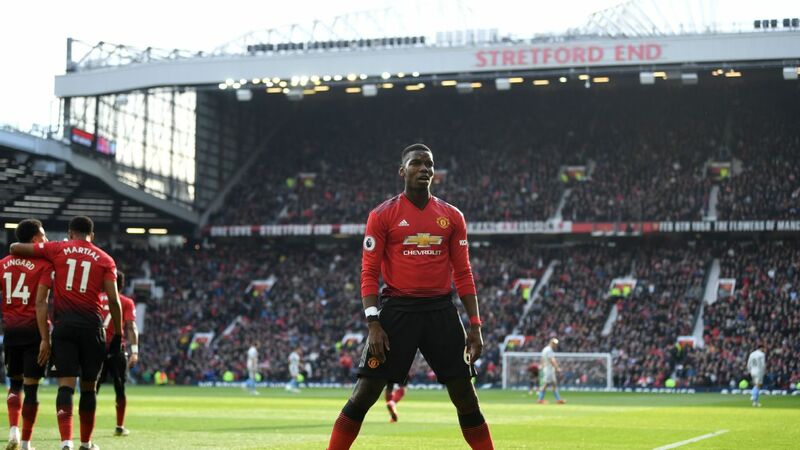 In many ways, it is difficult to argue with Jose Mourinho's blunt assessment of the steps Paul Pogba must take to be the player for Manchester United that he was so impressively for France during the World Cup. 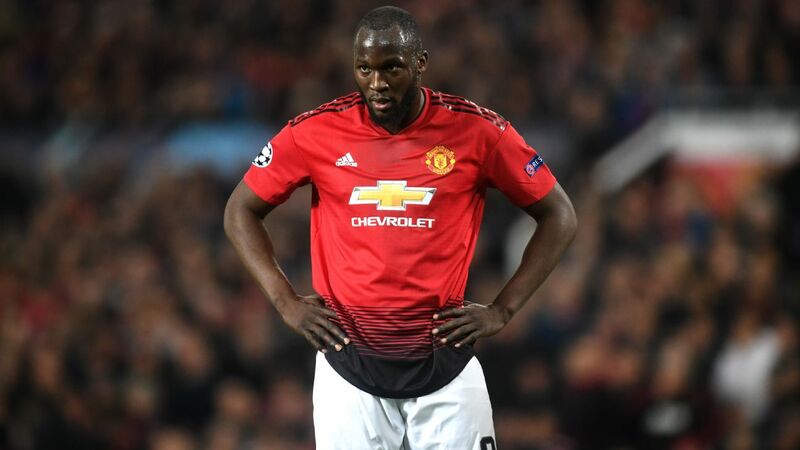 At Old Trafford, the 25-year-old remains a player who under-performs, one capable of moments of brilliance but also a hugely expensive acquisition who too often fails to justify his price tag or reputation. Yet while playing for his country in Russia, Pogba was the driving force from midfield for Didier Deschamps' team, scoring stunning goals, playing game-changing passes, covering acres of the pitch and performing with the maturity and desire of a leader. So why can't he do that for United on a regular basis, rather than one game in four or five? Speaking exclusively to ESPN FC in Los Angeles during United's International Champions Cup campaign, Mourinho made it clear that the reason the world is still waiting for Pogba to become the footballer he should be is solely down to the player himself. "I don't think it's about us getting the best out of him," said Mourinho. "It's about him giving the best he has to give. "I think the World Cup is the perfect habitat for a player like him to give [their] best. Why? Because it's closed for a month, where he can only think about football. 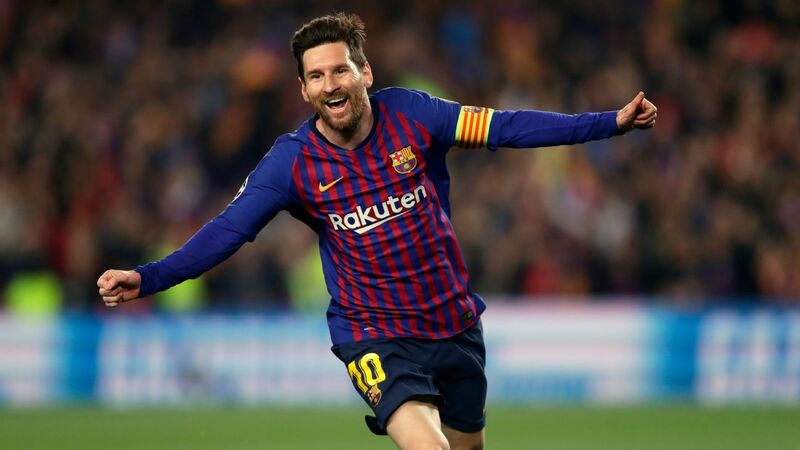 Where he's with his team on the training camp, completely isolated from the external world, where they focus just on football, where the dimensions of the game can only motivate." 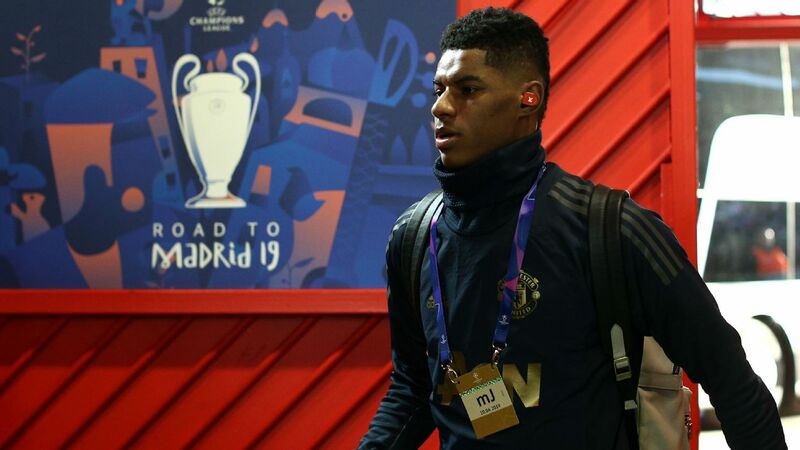 Playing alongside the quality of N'Golo Kante, Antoine Griezmann and Kylian Mbappe, rather than the players he has with him at United, is perhaps another reason that Mourinho should factor in. But, in a nutshell, he believes Pogba's United form is hampered by too many off-field distractions -- distractions that cannot become an issue at a World Cup due to the unique atmosphere of a team camp, closed off from the outside world. Maybe Mourinho has a point. One small change in Pogba during the World Cup was his hairstyle. 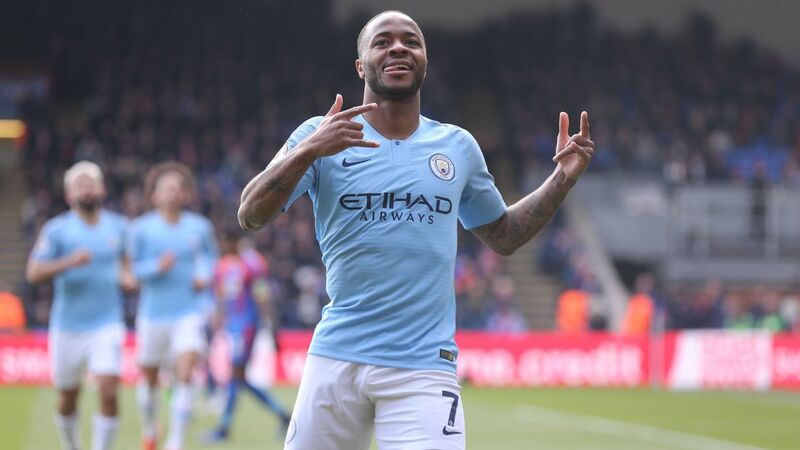 Where he would think nothing of playing for United against Manchester City with his hair dyed light blue last season -- he scored twice that day but left himself open to criticism about his focus, nonetheless -- Pogba turned out for France with what could best be described a "sensible" haircut. It may mean nothing once he gets onto the pitch, but in terms of focus his World Cup haircut showed that Pogba was not prepared to make himself a target for criticism by projecting himself beyond his teammates with a fashion statement. He was business-like for Deschamps and, as Mourinho suggested, focused only on his football. But there are two sides to every story and Mourinho has given only a critical observation of the player. Yet having worked with the £89 million signing from Juventus for two seasons, much of the responsibility for Pogba's failure to hit the heights expected of him falls on Mourinho. As long as Mourinho and Pogba fail to get on the same page, Man United will struggle both on and off the pitch. 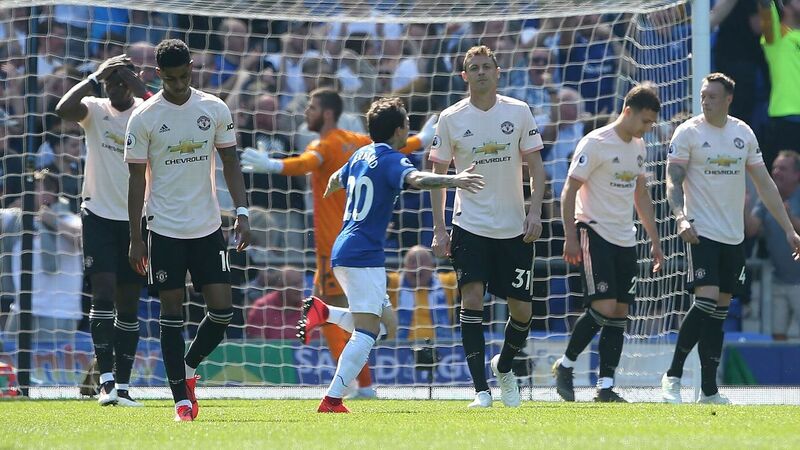 Last season, there were times when it appeared as though Mourinho had solved the Pogba puzzle, such as in the 2-0 win at Everton on New Year's Day when he was outstanding playing on the left of a midfield three. 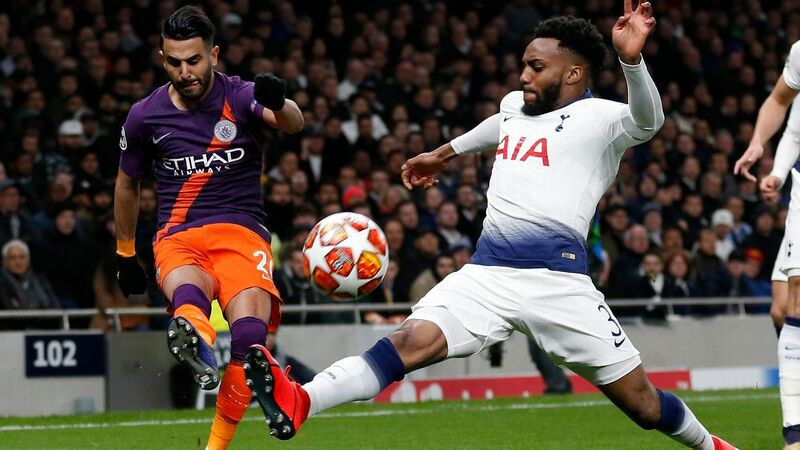 But by the end of the month, Pogba was dismal -- and substituted -- while playing as the deep-lying midfielder in a 2-0 defeat at Tottenham. 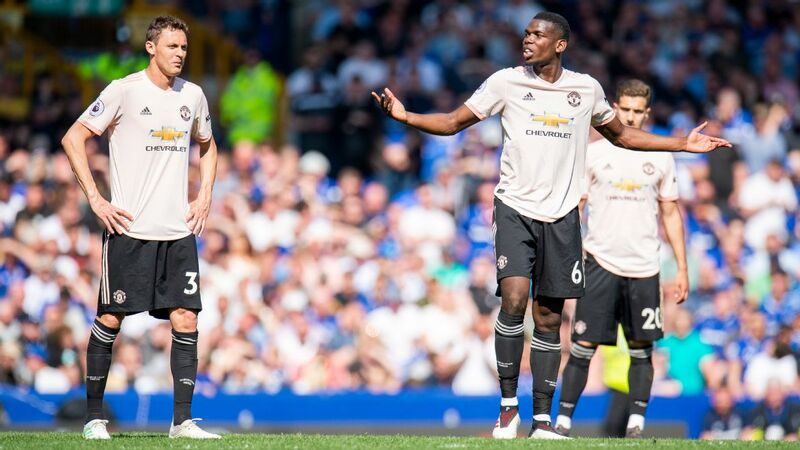 On that occasion we saw the worst of Pogba, with his poor work-rate, inability to spot danger and lack of tactical discipline infuriating Mourinho. 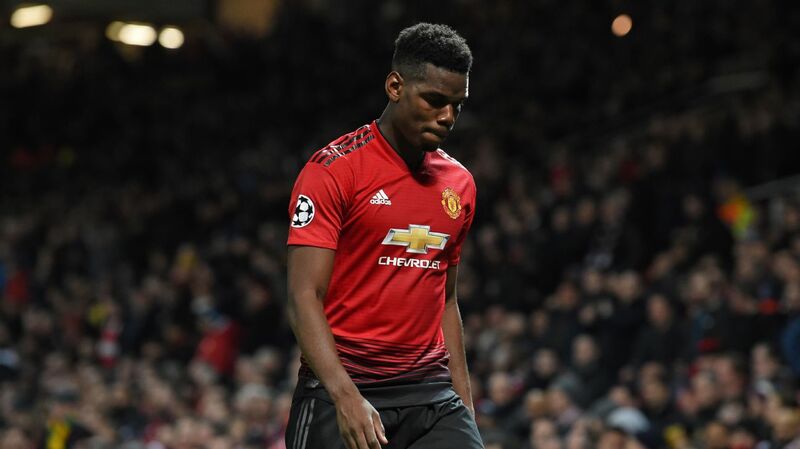 But the United manager should have known that Pogba is ill-equipped to play such a defensive role and his subsequent loss of form had much to do with the confidence he drained from the player by publicly questioning his performances. This is the crux of the matter for Mourinho and Pogba, and one that threatens to drive a wedge between them both, ultimately hurting only United. 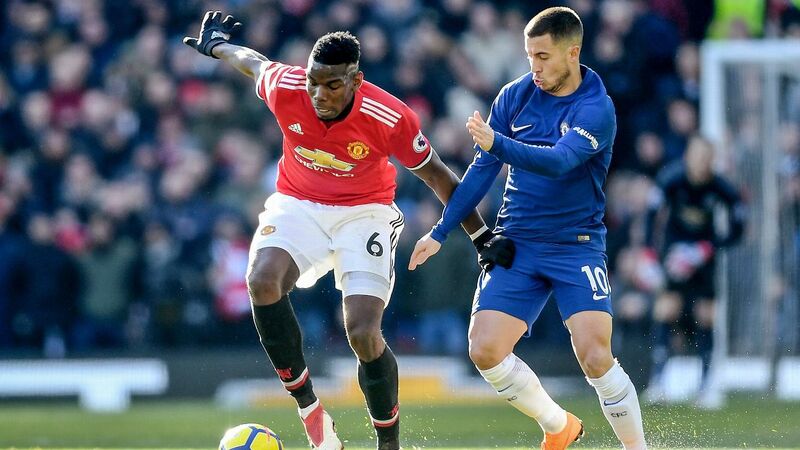 Some players respond to the carrot and others to the stick, but Mourinho only seems to go hard on Pogba when the softer touch could bring out a wholly different player. 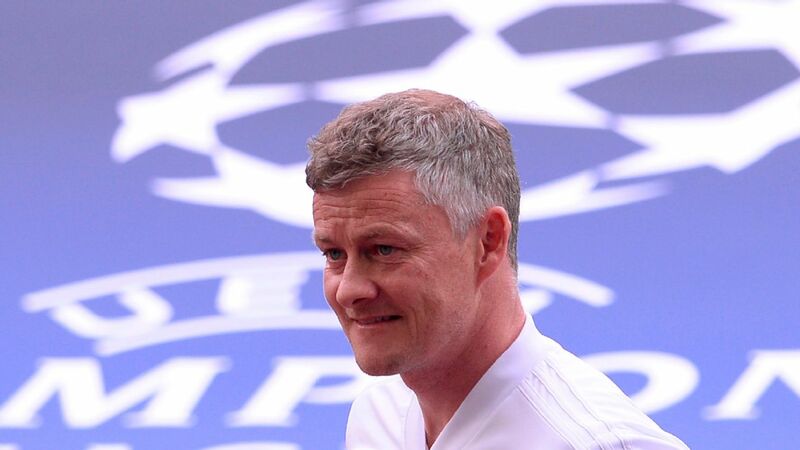 And he's missed a golden chance to give Pogba a vote of confidence at the same time as challenging him to grow as a player by overlooking him for the United captaincy. 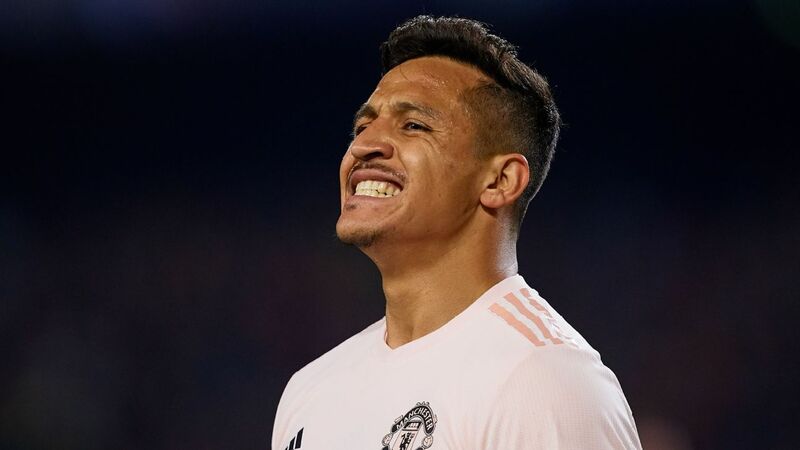 With Michael Carrick retiring to take a place on the club's coaching staff, Mourinho has confirmed that Antonio Valencia, a 32-year-old right-back with a habit of getting injured (according to the manager's most recent comments), will wear the armband this season. 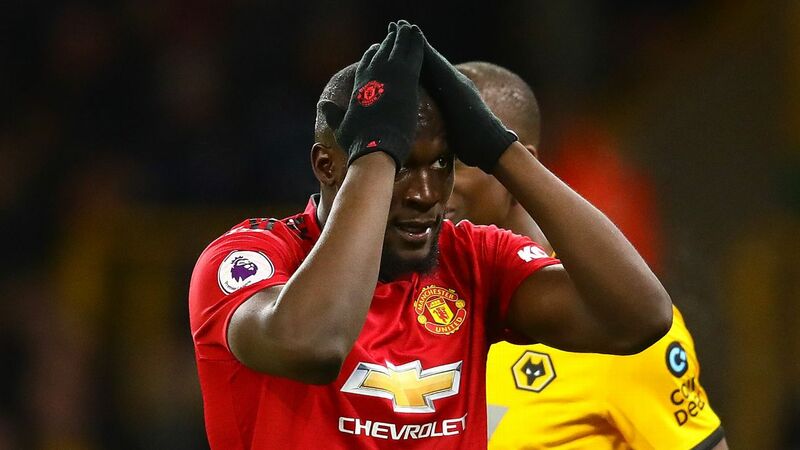 When asked who would captain the team in Valencia's absence, Mourinho reeled off the names of Chris Smalling, Ashley Young, Juan Mata and others without even pausing to mention Pogba. 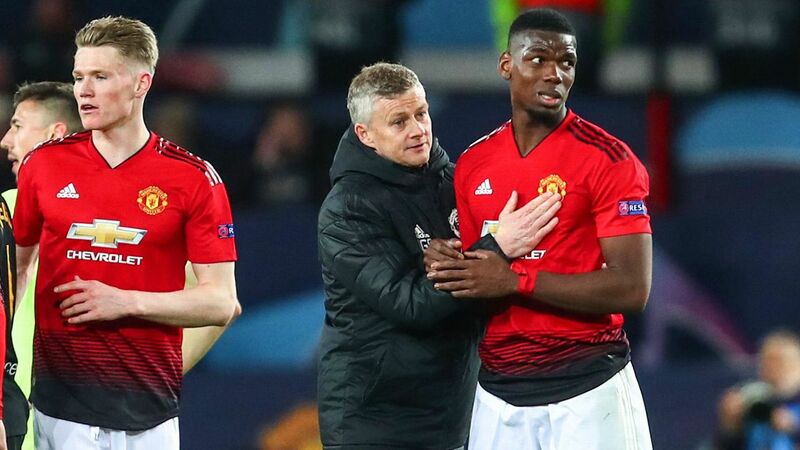 At 25 years old, and with the qualities to become the central figure in the United team for the next five or six years, Pogba was surely the only option to captain the team. 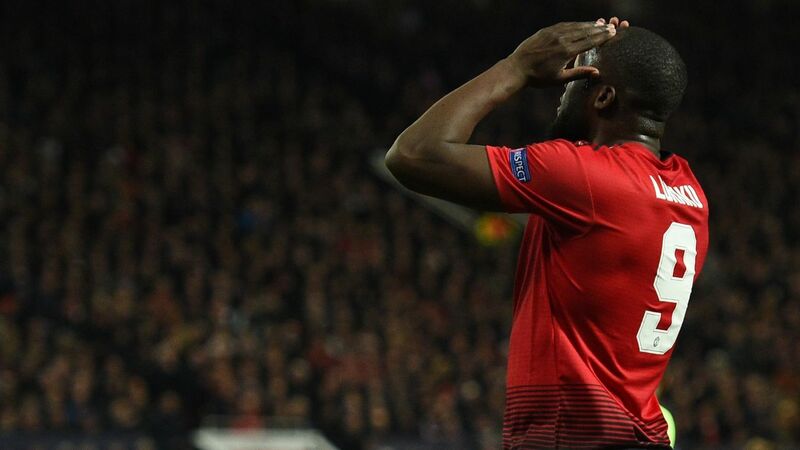 His leadership qualities in Russia highlighted his potential as a captain, and had Mourinho been bold enough to hand Pogba the armband he would also have given him the responsibility that could sharpen his focus to become the player United need him to be. Pogba would also have returned to Old Trafford with the belief that his manager rates him highly and trusts him to do the job. 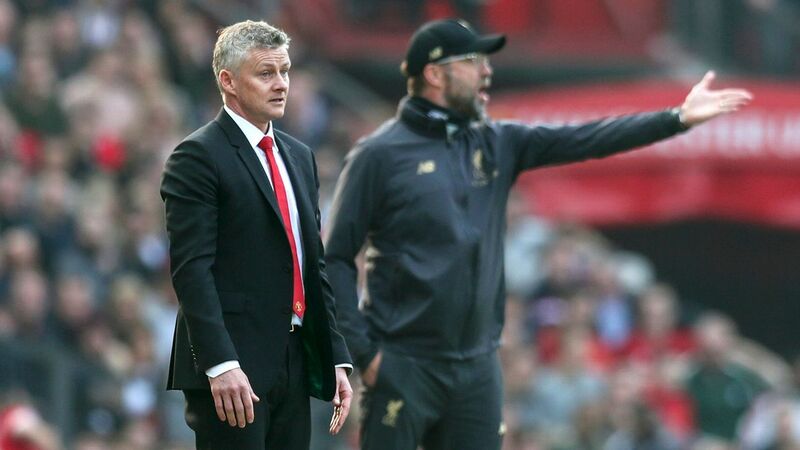 Instead, all we have now is a player with a World Cup winners' medal in his pocket, wondering what he has to do to win over his club manager. 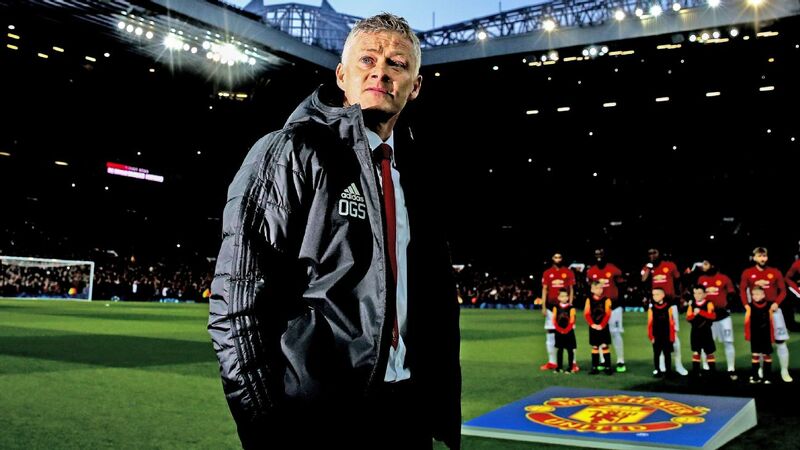 Mourinho is right to suggest that Pogba is the only one who can truly steer his destiny, but it would be so much easier for the player if he had a manager who was prepared to back him all the way in doing that. Yet following his latest comments, Mourinho is making Pogba's task even harder. In that situation, nobody wins.